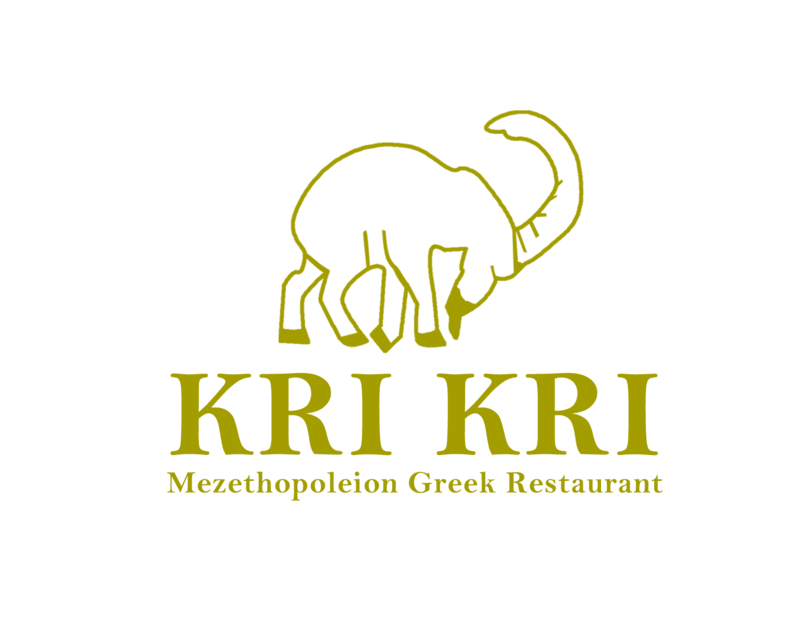 Welcome to Kri Kri and the unique experience of Greek mezethes-style dining. Sharing mezethes or ‘small plates’ is an old and established custom in Greece. There is no entrée or main course as such, instead, one chooses from the wide variety of dishes on offer. Each dish has its own individual character. You can order old favourites, invent your own combination of flavours and textures, or ask your waiter to help devise a menu according to your taste and mood. The dishes will come out as they are cooked, with enough time for you to savour each and every one, and anticipate the next. So sit back, let the rembetika music stir your soul and get ready for a taste of Greece. Kali Orexi!